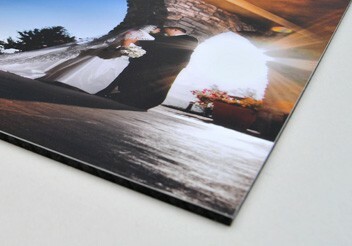 ﻿	UK distributors of photo printing, high-quality photo printing stores. 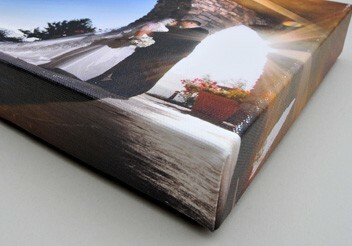 Login for next day canvas printing service. Order high-quality wall art picture frames for your photos, artworks for promoting your business. 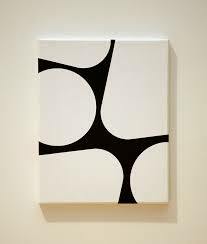 Simply select the canvas or frame type you require below. After finalising your order you will be able to upload your artwork, favourite graphics images or dearest photographs, our artists will scale these images to the desired size, crop instructions and print your wall art in time for Christmas. 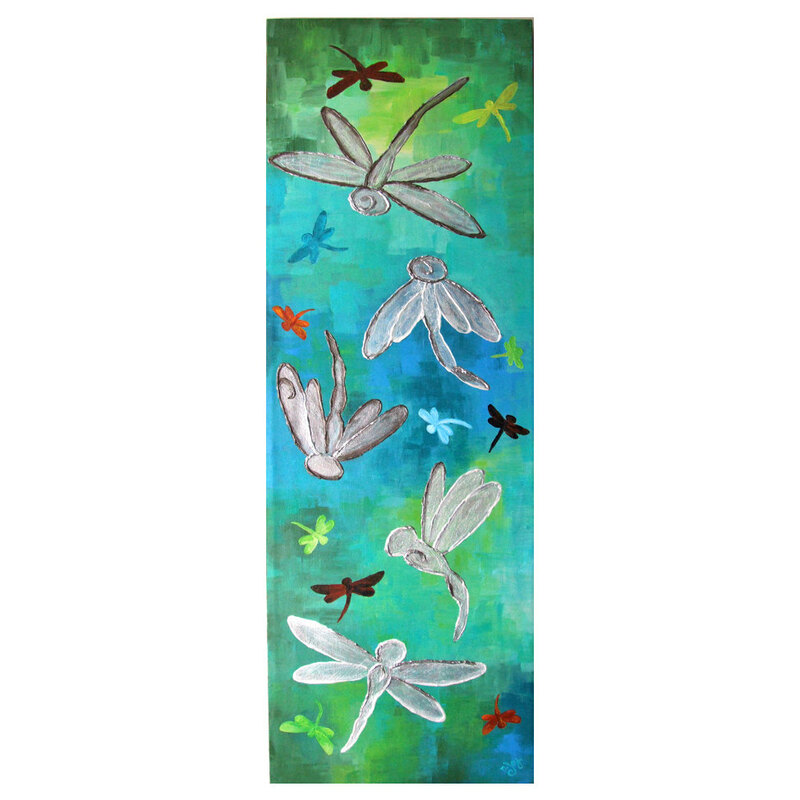 To order your wall art 1. click on product you want at the size that bests suits. 2. place the order then 3. pay for your order at this point you will be able to 4. upload your artwork or high-resolution image. 5. Our staff will contact you process the order and your prints will be sent to you using a next day courier and robust packaging. Please note all images must will be printed in CMYK so all RGB images will be converted to CMYK. If you are supplying artwork ensure all fonts have been converted to paths and a print ready PDF is supplied. 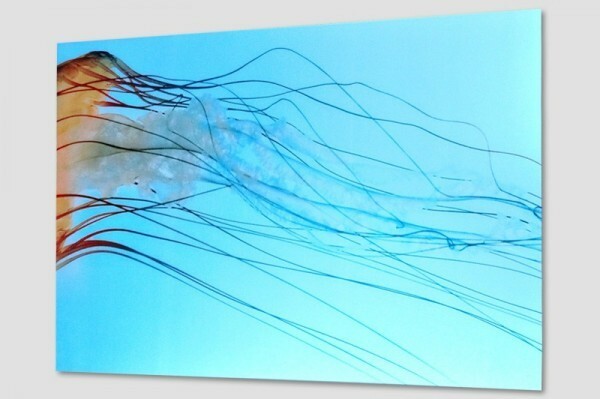 As competitive wall art printers of high-quality canvases, picture framed in acrylic and foam PVC all at low trade prices. 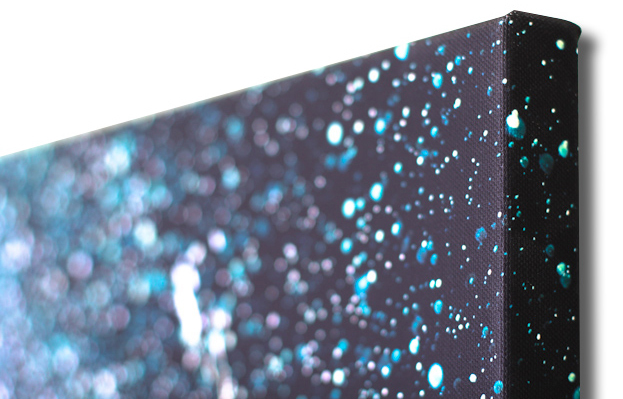 All our high-quality canvas prints, acrylic prints and foam board PVC prints will be dispatched on a trackable fast reliable next day courier. 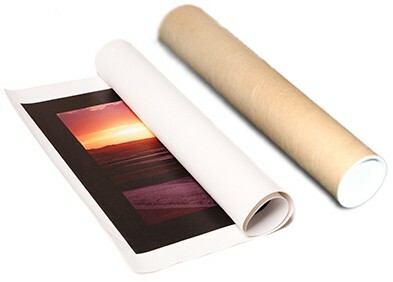 Providing photo printing supplies canvas printing products for all photo printing including canvas printing products in addition to our graphic, sign, and printing service. Purchasing competitive photo printing products will allow bulk discounts on your order when you spend more than £75. As many of our products will require fitting, you will be able to order you will be able to order competitively priced photo printing products. By offering loyalty discounts our regular clients have saved money on vinyl printing by using a 1 stop graphics service.